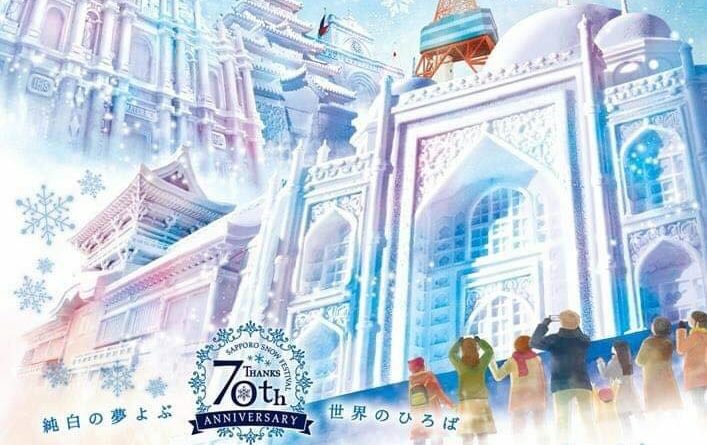 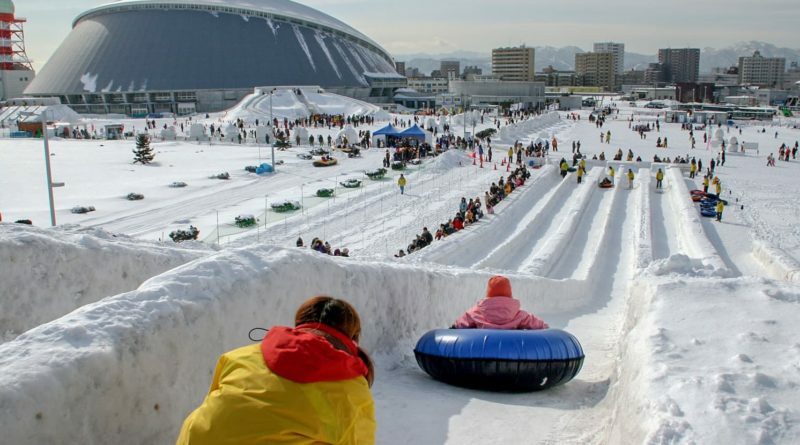 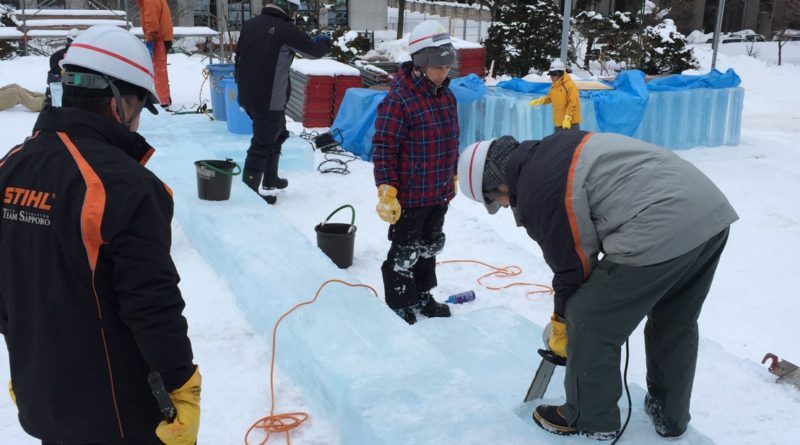 Enjoy one of the most popular events in Hokkaido, Japan. 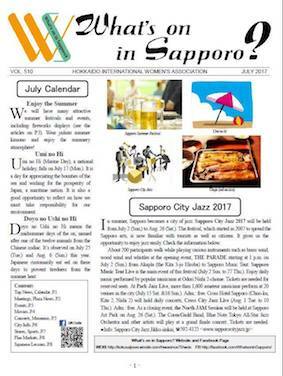 July issue of “What’s on in Sapporo”? 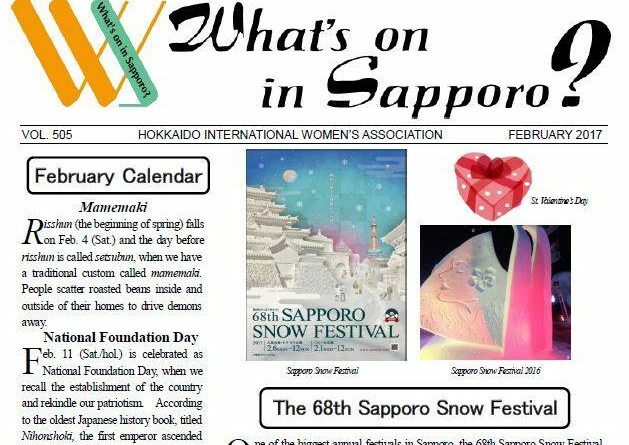 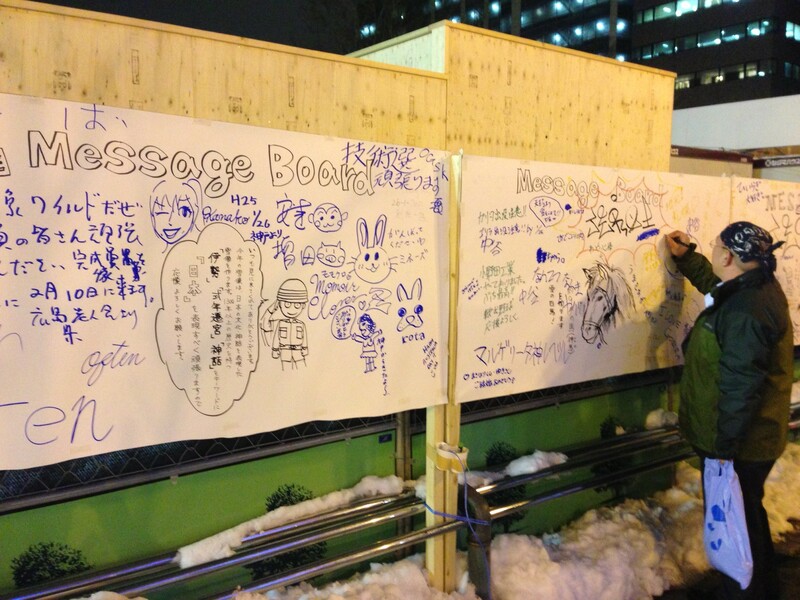 Check out the latest issue of “What’s on in Sapporo?”!